Skirvin Hilton Hotel | 1 Park Ave. Please join the Paseo Arts Association for our 12th Annual Arts Awards Dinner and Auction on Thursday, November 15, 2018, at the Historic Skirvin Hilton Hotel in downtown Oklahoma City. This annual event was launched by the Paseo Arts Association in 2007 to celebrate and recognize artists and art supporters who have made a strong contribution to the arts in our state. 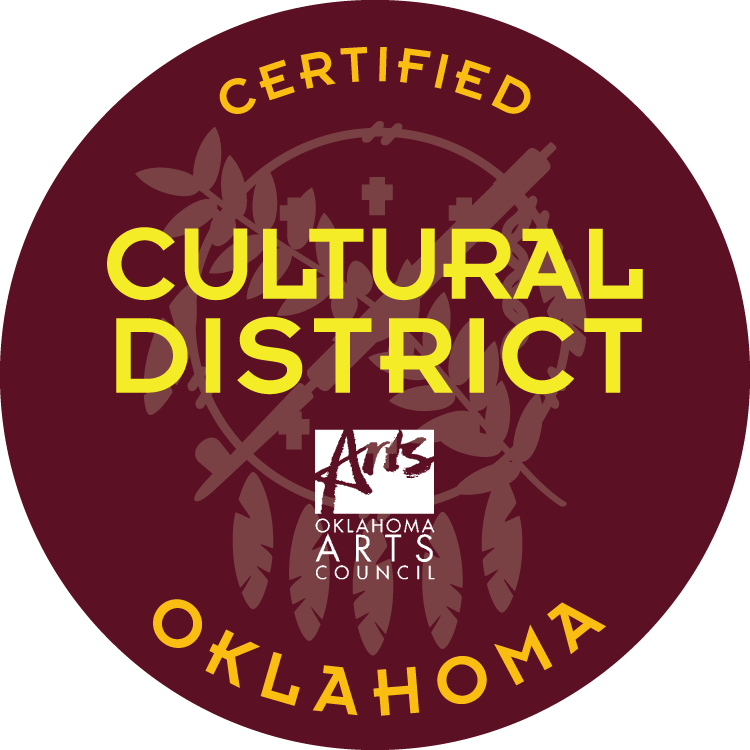 We believe that the act of recognition serves to educate the public about Oklahoma’s rich artistic community and its increasingly vibrant and robust contemporary arts culture. The awards dinner, ceremony and silent auction also serve as a fundraiser for the Paseo Arts Association, helping to support arts events and programs year-round, such as First Friday events, kickstarters for artists such as Paseo FEAST, the Paseo Arts Festival in May, the family-focused Fairy Ball, Magic Lantern events, and so much more.